The automaker that today offers well-heeled and heavy-footed motorists the chance to fling a rigid shell of carbon fiber composites down the road with almost 900 horsepower behind them has come a long way since putting its first attempt on the road. Unlike the vaporware-turned-reality 918 Hybrid, Porsche’s very first automobile to receive a license plate (well, a temporary one anyway) was not a paradigm-shifting event in the supercar world. The impact of 356-001 was much greater. 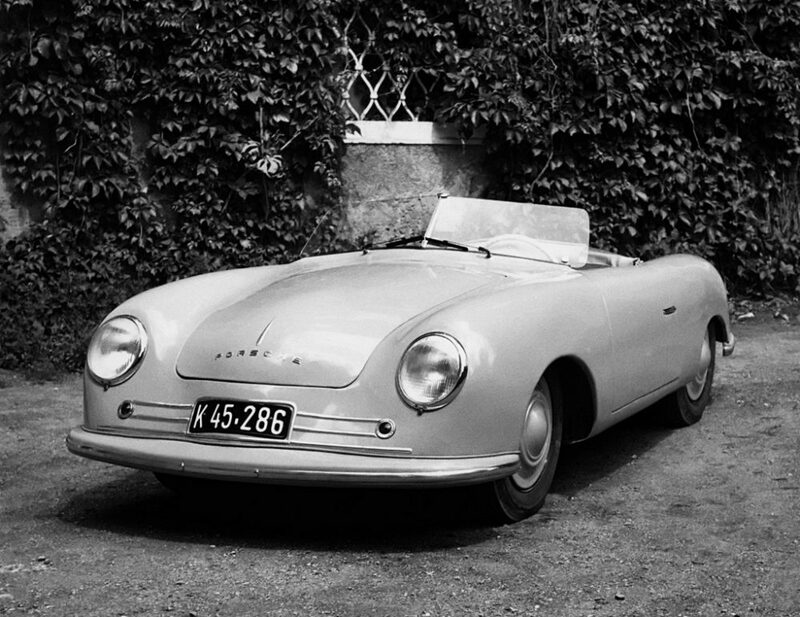 A combination of Ferry Porsche’s talents in design, a humble array of Volkswagen parts, and a skilled tinsmith to work the cabriolet drawings into material form, the 356 would eventually give us the likes of 917s for the track and Turbos for the garage, and the one that wore plate number “K 45-286” would go down as a pioneer for one of the most celebrated marques in the history of sports cars. 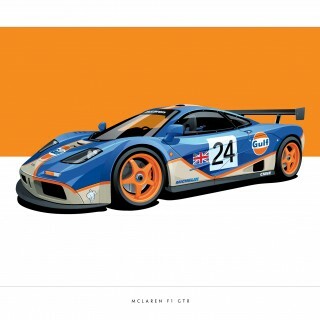 Today the car sits in the hands of its maker, but it had a long life in between its production and reunion. Built in the spring of 1948 and soon raced in summer of 1948, this early career sets the trajectory of use and repurposing that 356-001 would endure. 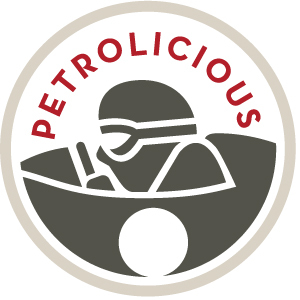 When Porsche reacquired it they deemed the original condition beyond the lifeline of even a factory restoration effort. It had been rebuilt and repaired so many times already that it was hard to pick anything on Theseus’s ship/356 that was there from the beginning. 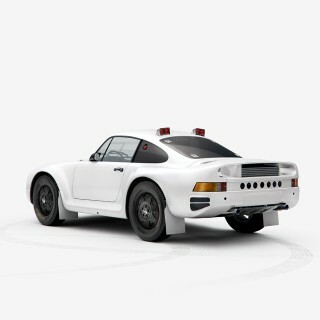 So now it sits, engineless, but as close as possible to its specification when it left the Gmünd facilities and became the first Porsche to merge with lesser traffic. If that sounds arrogant, the car surely wasn’t. It’s hard to be when you’re packing a modified VW mill and a lot of parts from the Beetle’s assembly line. Of course in relative terms this 30-40HP cabriolet was nifty kit for the late 1940s, but it’s a ways off from what they started building later on. Porsche still shows the car from time to time but it mostly sits in their Stuttgart museum. 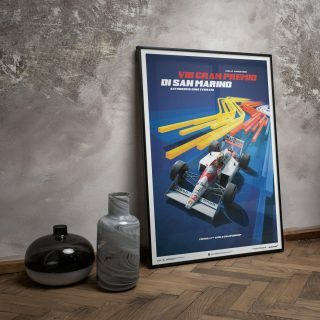 The chance to own it is long past gone, but you can still enjoy the origin story on a daily basis with this poster from the Porschephile artists at Carbone. The car is shown in a straightforward pose proudly showing off its temporary tags issued by the Austrian state government in Carinthia, but it’s not featured here. 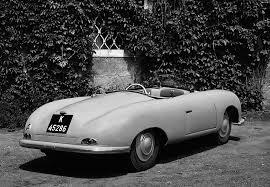 Instead the 356 is almost a watermark in the light and slightly sepia’d grey background that lets the graphic make the first impression. It feels very much like the 1960s or ’70s in terms of color and the kaleidoscopic overlapping that’s going on, but it manages to avoid looking too busy. And if you notice the blocky serif font, plus the fact that the letters appear to be on the same latitude, the shapes themselves are a little more modern than the hippie or disco era. 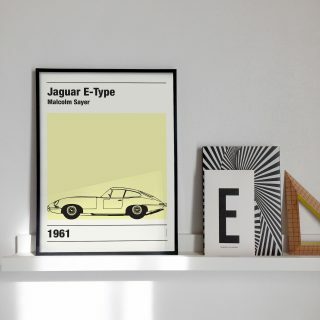 The point is, there’s some ’40s in the 356, some ’60s and ’70s in the graphic, but still a bit modern and sleek. A very nice mixture, and one that does a graceful job of the difficult task of putting seven decades in perspective. 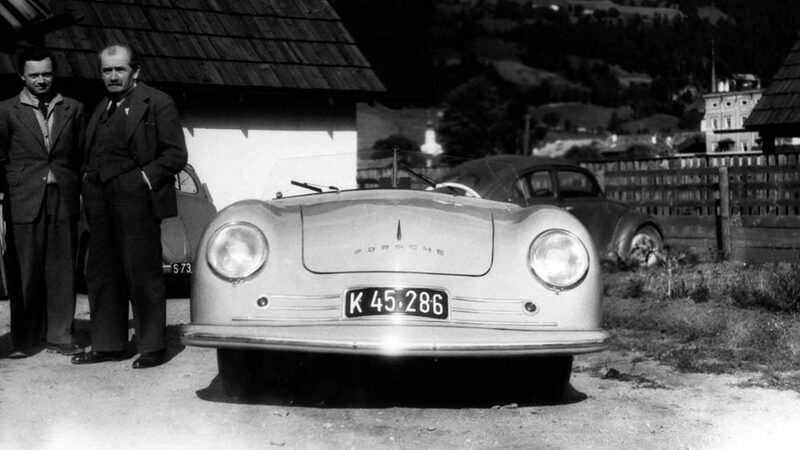 The middle photo of the three photos of Porsche no1 has been cropped to remove the image of the man responsible for this historic car’s body design and all other subsequent 356 models. Please find the original photo showing Erwin Komenda on Ferry’s right and replace the middle photo you have on your website. For reference, see page 140 of Ludvigsen’s book “Porsche – Origin of the Species”.